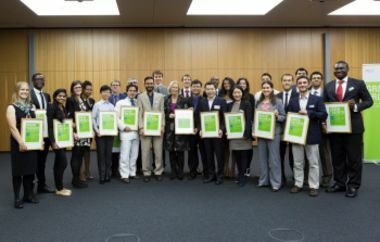 25 young researchers from around the world have won the "Green Talents 2014 - International Forum for High Potentials in Sustainable Development" Competition of the German Federal Ministry of Education and Research (BMBF). Here you can find a short profile of all awardees 2014. Martin is a PhD candidate in Environmental Management at Dalian University of Technology, China. He holds an MSc from the London School of Economics and Political Science, UK. 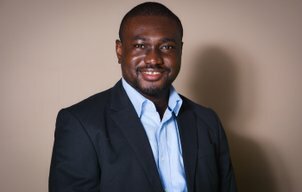 more: Martin AGYEMANG, PhD student in Environmental Management (Ghana). After obtaining his PhD from the California Institute of Technology in Aeronautics, Adrianus Aria decided to continue his specialization in nanostructure materials - his trump card to help make the world more sustainable. more: Adrianus ARIA, PhD in Aeronautics (Indonesia). Sergio demonstrates an exceptionally multi-disciplinary approach in his quest for innovative solutions in the scientific sector. With a molecular biology background, he has worked as a business developer for multinational companies. more: Sergio BARAVALLE, MSc in Agricultural and Biosystem Engineering (Argentina). Kerry holds an MSc in Geography from Rhodes University. Through her research she tackles issues related to equitable and sustainable resource provision, and aims to raise awareness around the benefits of incorporating ecosystem services and green infrastructure in urban Areas. more: Kerry BOBBINS, Master of Science in Geography (South Africa). 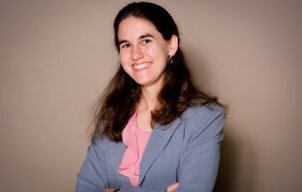 Heather holds a PhD in Green and Inorganic Chemistry and is currently an ITRI Rosenfeld Postdoctoral Research Fellow at the Lawrence Berkeley National Laboratory in California, USA. more: Heather BUCKLEY, PhD in Green and Inorganic Chemistry (Canada). Burak holds a PhD in Electrical and Electronics Engineering from Bilkent University, Turkey. 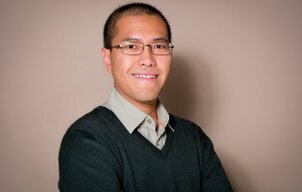 He is currently a post-doctoral scholar at Stanford University and SLAC National Accelerator Laboratory. His research focuses on the development of semiconductor nanomaterials with tailored optical properties to accomplish energy-efficient next-generation optoelectronics, which will strongly contribute to the sustainable development of the world. more: Burak GUZELTURK, PhD in Electrical & Electronics Engineering (Turkey). 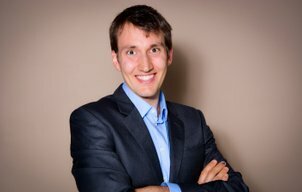 Maksymilian holds two Master´s degrees in Sustainable Energy Engineering and in Finance. 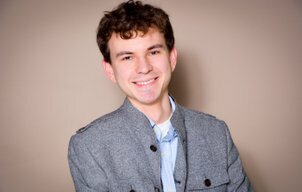 He recently began his PhD studies at Warsaw University of Technology, Poland. In his current research, he focuses on the use of machine learning in optimising Building Energy Management Systems. His concept combines the use of technological advances and behavioural science to optimise energy systems for public buildings. more: Maksymilian KOCHANSKI, MSc in Sustainable Energy Engineering and Finance (Poland). 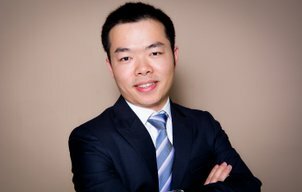 Jian-Yuan holds a Bachelor of Science with concentration in Green Chemistry. He is a Research Scientist and Nanyang President’s Graduate Scholar, focusing on Sustainable Earth at NTU. His interest lies in sustainable chemistry, material science, 3D printing and water technology. His research aim is to lower clean water production costs via applying Engineered Osmosis (EO), a state-of-the-art desalination process. more: Jian-Yuan LEE, PhD in Sustainable Earth (Singapore). 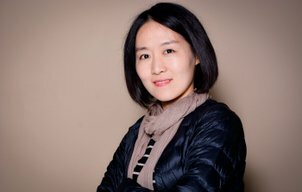 Jing holds a PhD in Chemical and Biomedical Engineering. 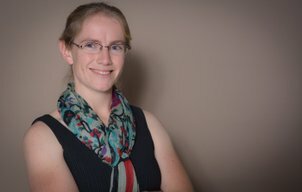 With her postdoctoral research into microbial fuel cells, (MFC’s) she is improving one of the most promising green techniques for electricity production and waste remediation. She designed and fabricated a graphene-based, hierarchically porous MFC anode by integrating nanotechnology and architectural engineering. more: Jing LIU, PhD in Chemical and Biomedical Engineering (China). Lovanomenjanahary holds an MSc in Plant Biology and Ecology. She was awarded a Postgraduate Training Fellowship for Women Scientists from Sub-Saharan Africa by OWSD, (Organization for Women in Science for the Developing World) to pursue her study at the University of Cape Town toward a PhD on the bryophytes of Madagascar. 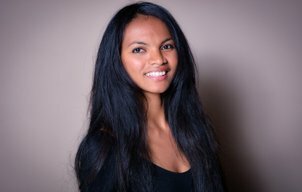 more: Lovanomenjanahary MARLINE, MSc in Plant Biology and Ecology (Madagascar). Kennedy holds a Master´s degree in Environmental Management and Sustainable Development from the UNEP-Tongji Institute of Environment for Sustainable Development in Shanghai, China. 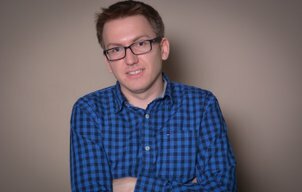 His current research focuses on the effectiveness of climate finance regimes, within the broader context of climate policy and governance. For his Master’s thesis, he conducted a study on the effectiveness of international public climate finance in Kenya. 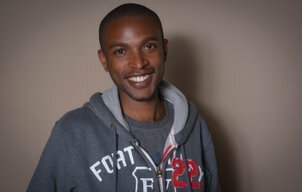 more: Kennedy MBEVA, MSc in Environmental Management and Sustainable Development (Kenya). 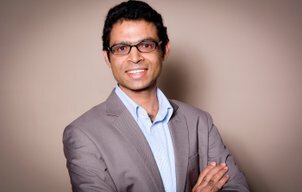 Asad holds a PhD in Energy and Environmental Engineering. 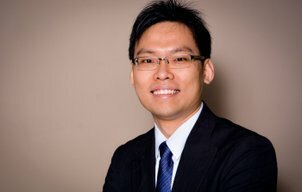 During his PhD at the Korea Institute of Science and Technology, he investigated the catalyst materials and electrode structures of low temperature fuel cells, in order to find ways of making this innovative technology more commercially viable, by boosting durability and reducing cost. more: Asad MEHMOOD, PhD in Energy and Environmental Engineering (Pakistan). 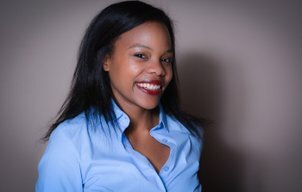 Tatianna holds an MSc in Public Policy and an MPhil in International Law and is currently a PhD candidate in International Development at the University of Edinburgh, Scotland. 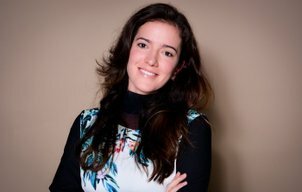 In her research, she focuses on the challenges of structuring a successful and inclusive waste management system in Brazil. more: Tatianna MELLO PEREIRA DA SILVA, MSc in Public Policy (Brazil). Patricio holds a PhD in Electrical Engineering. 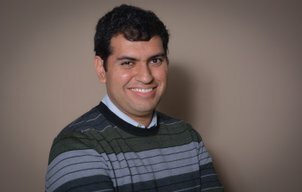 His research focuses on the improvement of microgrids by using a novel approach to their stable operation. With his academic work he aims to promote the adoption of a sustainable, renewable energy supply in both developing and developed economies. more: Patricio MENDOZA-ARAYA, PhD in Electrical Engineering (Chile). 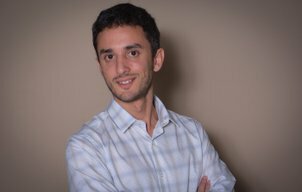 Nikolaos holds an MSc in Energy Management Systems and Environmental Protection and is currently a postdoctoral researcher at the Leibniz Institute for Catalysis at the University of Rostock (LIKAT), Germany. 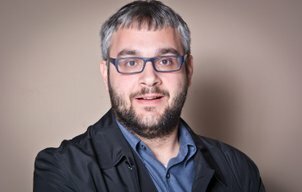 He has a keen interest in interdisciplinary research connecting physics, chemistry and material science. more: Nikolaos MOUSTAKAS, MSc in Energy Management Systems and Environmental Protection (Greece). Femeena holds a Master’s degree in Water Resources Engineering and is currently enrolled as a PhD student at Purdue University in the United States. With her research she tries to change the traditional way of approaching water resource management. 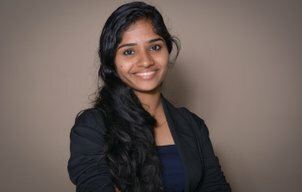 more: Femeena PANDARA VALAPPIL, MS in Water Resources Engineering (India). Paribesh recently completed his MSc in Physical Geography at the University of Zurich. In his thesis, he focused on evaluation of precipitation data for modeling runoff in Alpine regions in Switzerland. 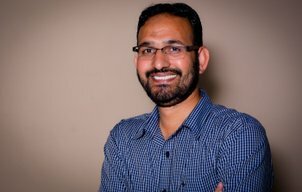 more: Paribesh PRADHAN, Master of Science in Physical Geography with Minor in Glaciology (Nepal). Muhammad holds a PhD in Civil and Environmental Engineering. In his research, he focuses on improving the sustainable production process of biofuel to optimise the recovery of valuable by-products, such as biosorbents, which can be used in wastewater treatment. more: Muhammad Saif Ur REHMAN, PhD in Civil and Environmental Engineering (Pakistan). Irene holds a PhD in Chemical Engineering from the Massachusetts Institute of Technology. With the need for renewable energy sources, Irene’s research focuses on strategies to engineer microorganisms for renewable chemical production to help reduce greenhouse gas emissions. more: Irene REIZMAN, PhD in Chemical Engineering (USA). 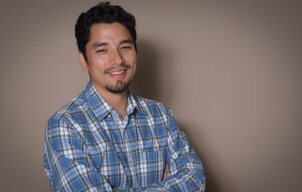 Juan holds a Master’s in Environmental Science from the University of Magdalena. 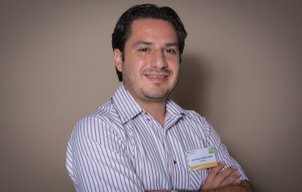 With a background in industrial engineering, he is focusing his talents on the field of low-carbon landscape development for energy access and efficiency in rural territories. more: Juan David SEPÚLVEDA CHAVERRA , Master of Science in Environmental Science (Colombia). 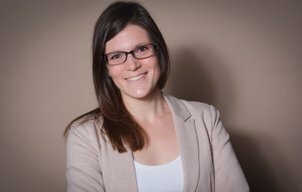 Melissa holds a Master’s Degree in Chemical Engineering from the University of Cape Town, South Africa and is currently working at the Leibniz Institute for Polymer Research Dresden, Germany. Her latest research explores the feasibility of using bio-responsive antimicrobial coatings for water purification in developing countries. more: Melissa SIKOSANA, MSc in Chemical Engineering (Zimbabwe). Tackling the main concern holding back investment into sustainable real estate – a lack of reliable evidence for financial returns on sustainable buildings – Nikodem Szumilo is addressing this important issue in his research. more: Nikodem SZUMILO, PhD Student in Real Estate Finance (Poland). 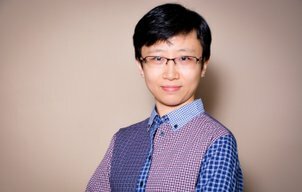 Huai holds a PhD in Electronic Engineering from the City University of Hong Kong, China and is currently working as an Associate Professor at Aalborg University, Denmark. He has a keen interest in reliable and sustainable power electronics for efficient appliances and renewable energy applications. more: Huai WANG, PhD in Electronic Engineering (China). Li holds a PhD in Control Engineering. In her current research, she focuses on the management of an energy storage system and its application in electrical vehicle and traction power systems. With her academic approach, she aims to improve the efficiency of super capacitors and their reliability, durability and safety as large-scale sustainable energy storing systems. more: Li WEI, PhD in Control Engineering (China). Nkulumo holds a PhD in Environmental Science from the University of Cape Town, South Africa. 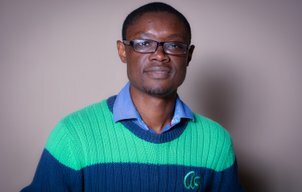 His latest research focuses on the impact of climate change, specifically in climate sensitive sectors in Africa. more: Nkulumo ZINYENGERE, PhD in Environmental Science (Zimbabwe).